At this meeting, we'll cover logistics but mostly we'll talk about how to be a good adult leader. Yesterday, I addressed this question on the blog by discussing 10 things mission trip staffers need from adult leaders. Today, I'm tackling 12 things students need from their adult leaders. 1. Leadership. Your students will look to you for leadership throughout your mission trip. So even if you don't consider yourself a leader, your title – adult leader – implies something different. So lead. Manage your team. Help connect teens with each other, people from other churches, and community members. Teach teens how to do new things. Guide them. As you do, remember that the best leaders are more than dictators. Serve alongside your teens. Never expect them to do something you wouldn't do. 2. Encouragement. Mission trips are challenging, for many different reasons. For younger students, this may actually be their first time away from home. Some students may also find themselves on a trip they were forced to be on. Others might be stepping out of their comfort zones in new ways. Still others might be uncomfortable – by what you're doing, who you're hanging out with, and where you're sleeping or showering. For all these reasons and more, your teens need encouragement from you. When you see them doing something good, affirm them no matter how inconsequential it might seem. 3. A willingness to resolve conflict. It's not a matter of if conflict will occur during your mission trip but when it will occur. Conflict might occur between members of your team, between you and people from other churches you're serving with, between you and mission trip staff, or between you and community members. Wherever you find it, know that teens will be watching you. Model what it means to resolve conflict in a healthy way. 4. Perspective. It can be hard for a 13-year old to understand why sorting clothes in a thrift store matters. So help them understand. Give them the bigger picture. Help them connect the dots between what you're doing during your week-long mission trip and what the organization you're partnering with does the rest of the year. 5. Flexibility. Things will NOT go as planned when you're on a mission trip. They just won't. So teens need to see you roll with changes so that they know it's ok for them to do the same. 6. A positive attitude. During my last mission trip, an adult leader called out another adult leader on our team, demanding he say something good about the organization we were serving with. I later affirmed her for her willingness to call that person out. A few hours later, she turned to me and said, “I need to call you out as well.” She then proceeded to call me out on something I'd been very negative about. Her willingness to do so reminded me how harmful perpetual negativity can be to your team. Negativity breeds negativity. Thankfully, the inverse is also true. Positivity breeds positivity. So stay positive – about your team, the organization you're serving with, and any unexpected surprises you might encounter. Later, you can vent to another trusted adult leader on your team. But in the moment, stay positive. Teens will feed off your enthusiasm (or lack thereof!). 7. Levity adjustment. Assess the mood and give what's needed. When necessary, inject age-appropriate humor into a situation in order to lighten the mood. When needed, show reverence and seriousness to help your students do the same. 8. Security. In order to serve and grow in their faith, teens need to feel safe and secure. As their adult leader, you must provide them with that security. 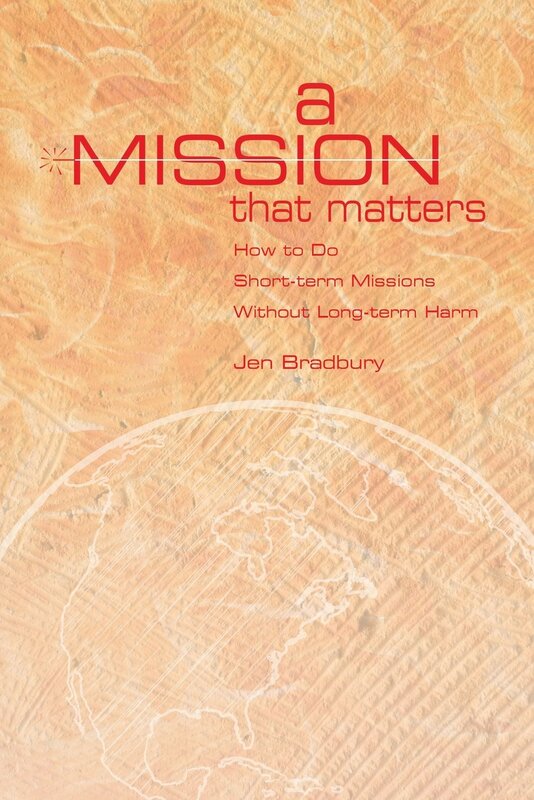 So vet your mission trip organization. During your trip, look out for danger. Put rules in place to ensure your team's safety and then enforce them. Let teens know that if they ever feel unsafe or uncomfortable, they should let you know. Take people's concerns seriously and deal with them. 9. Processor. Mission trip participants will look to you for spiritual guidance so process every facet of your day together. Talk openly about your faith, both informally and formally. Ask teens question about theirs. Tie what you're doing to relevant Bible passages. Relevant Bible passages may pertain to something you hear during worship or a devotion or they may be related to what you did during the day. For example: On a recent mission trip, we did construction. On our first day of construction, we built the foundation of a widow's house. That night, we read the story of the wise and foolish builders found in Matthew 7:24-27. This is a story that makes very little sense to my students in the midst of their daily lives, when they are NEVER involved in the construction of a house and therefore cannot really grasp why a foundation is important to a house, let alone their faith. However, their experience building a foundation for a home enabled them to see this passage in a new way. 10. A listening ear. The mission trip environment lends itself to deep conversations about a number of important subjects. Teens not only need you to initiate these conversations, but they also need you to listen throughout them. Ensure that your body posture shows you're actively listening to teens as they speak. Put away your phone and be fully present in conversations with them. 11. A co-doubter. 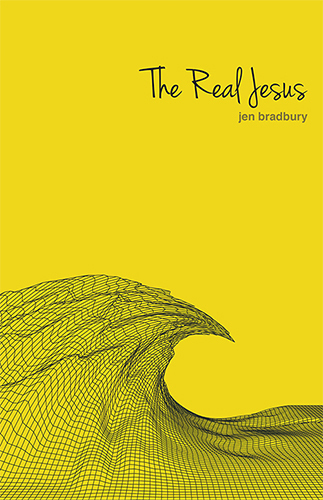 During mission trips, teens come face to face with all sorts of injustices. They also often meet and interact with people from other Christian faiths or maybe even from other faiths. These experiences will raise questions in teens. Listen to their questions and ask more. Share stories from your life about times when you've wrestled with similar things. Explore Scripture together. Rather than be someone with all the answers, enter into teen's doubts with them. Let them know you don't have this faith thing entirely figured out either. 12. Grace. Teens will screw up on mission trips. They might fail. They will disappoint you. They might even embarrass you. When, not if, they do – respond with grace. Talk through the experience with them to help them learn from it. Always, always err on the side of the grace. Give teens a second, third, or tenth chance. What else do teens need from adult leaders on a mission trip? 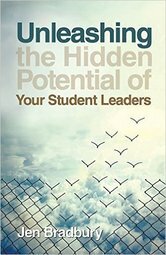 My latest book, Unleashing the Hidden Potential of Your Student Leaders, is now available for order!